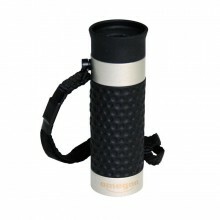 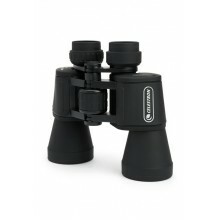 Multi-Coated for maximum resolution and high contrast views, waterproof and fogproof for protectio.. 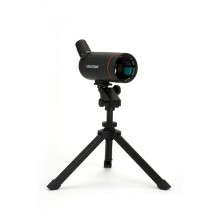 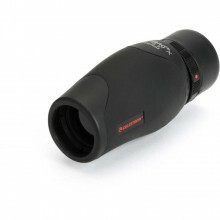 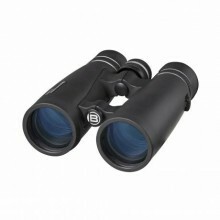 The BRESSER S-Series 10x42 is a roof prism binocular with a magnification of 10x.. 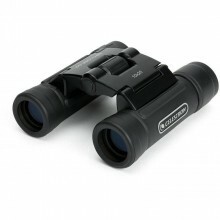 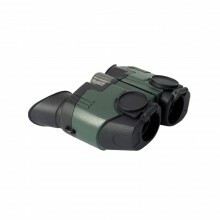 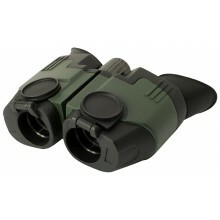 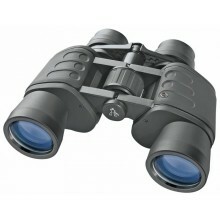 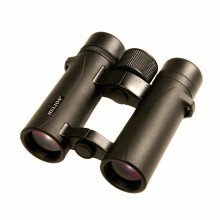 Compact binocular Sideview is an ideal means for daytime observation. 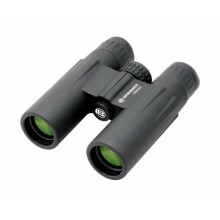 The binoculars boast..